When it comes to compiling a list of the most eligible bachelors in a country like India, the first order of the day is to examine the list of all the cricketers that represent the country in all forms of the game, and then start crossing out all of the ones that are married. 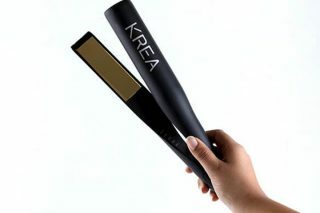 Well, Suresh Raina was one such name that was recently crossed out, and the star cricketer couldn’t be happier about it. 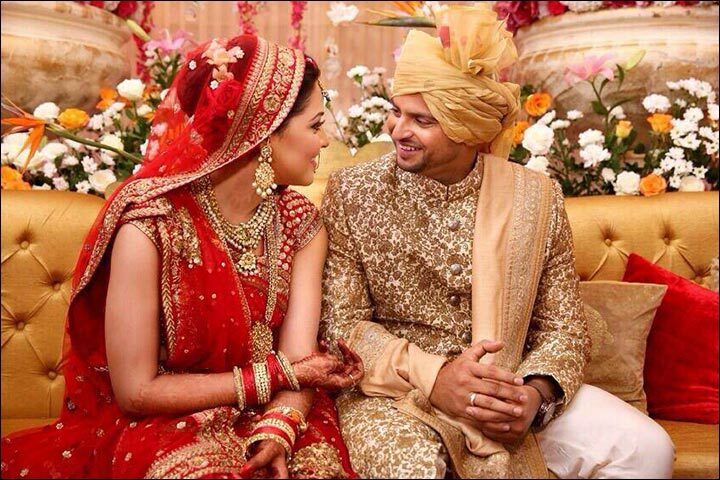 And here’s all you need to know about the Suresh Raina Marriage to Priyanka Chaudhary. 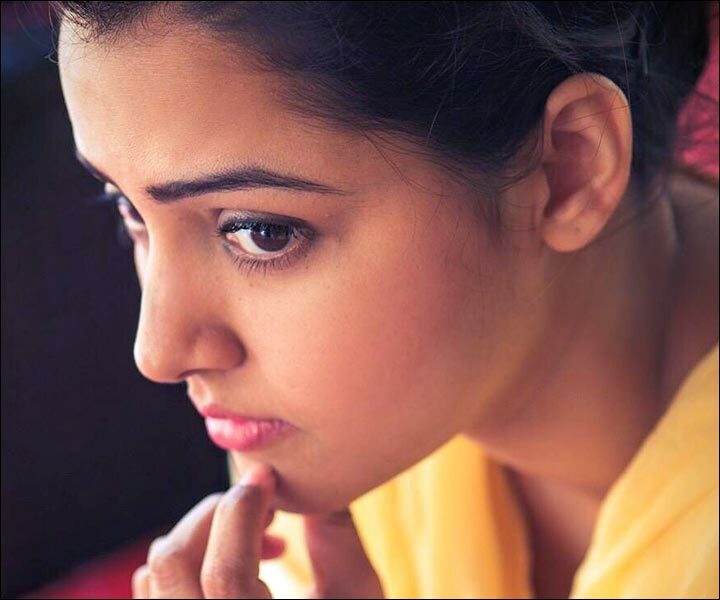 While Suresh Raina has been etching his name in the cricket record books, winning matches and accolades, as well as the heart of millions (not to mention the adoring female fans), his bride-to-be, Priyanka Chaudhary, has a different and interesting story of her own. She hails from Baraut in Uttar Pradesh, and while the Indian top order batsman lives in Ghaziabad in Uttar Pradesh, he was born in Patiala in Punjab. Yet, the cricketer plays for UP in all domestic cricket and has said that his heart lies where he grew up. So, just how did these two come to meet? 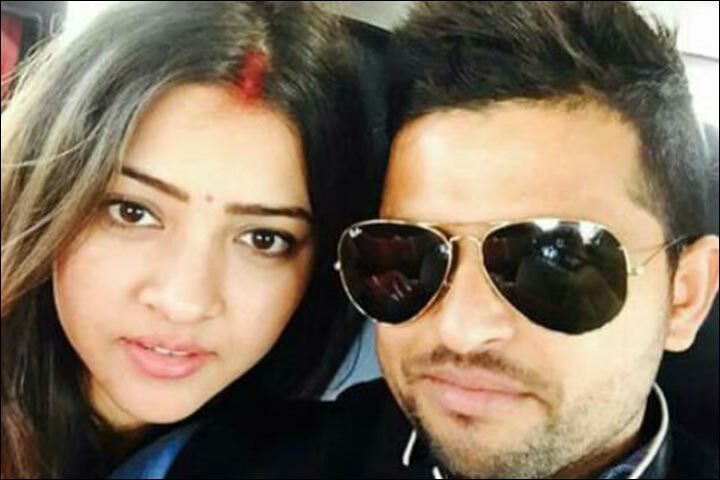 We’ll get to the Suresh Raina marriage fairy tale in a second, but first, a bit more about the bride. 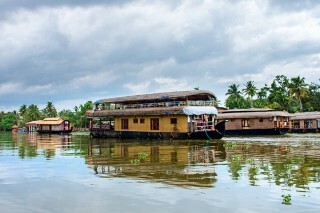 Although the beautiful Priyanka hails from Uttar Pradesh, she doesn’t exactly reside there. After completing her B. Tech from Ghaziabad, she went on to begin a very successful career in information technology, and at the time of the wedding, she was working for a major Dutch international bank. 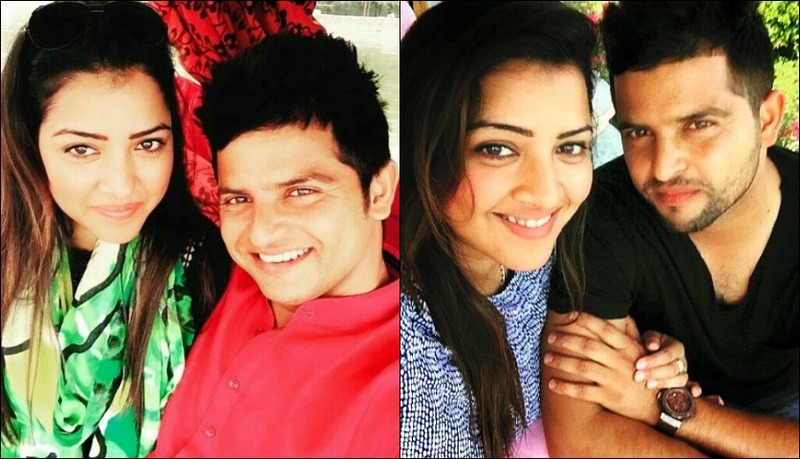 Well, according to Suresh Raina, he and Priyanka have known each other from a long time. “Usse pehle main usse bachpan mein mila tha,” he says, reminiscing fondly of days gone by. The event of their meeting wasn’t accidental. “Priyanka’s father was my sports teacher in Ghaziabad and my mom was very close to her mother,” the cricketer said, when asked how he had chanced upon his lady love. 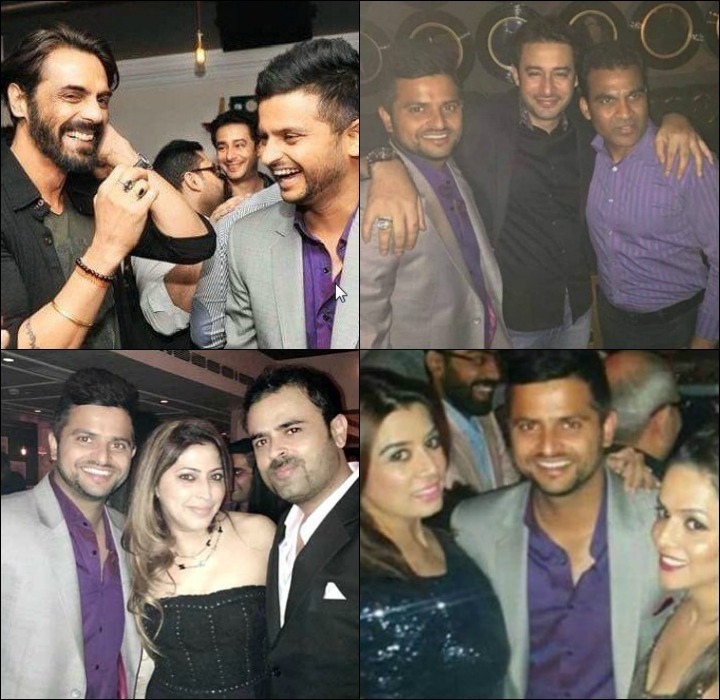 Although their story seems to be a classic case of a couple falling in love, Suresh Raina seems comfortable in calling their marriage an “arranged” one, saying that “our families have known each other for a long time.” Clearly, it seems a case of the two being fated to meet, and then fall in love. “I remember meeting her at the airport for five minutes in 2008,” Raina states as he recollects a more recent meeting. “She was flying back to Holland and I was going to Bangalore for an IPL game, and we met at the Delhi airport for just five minutes.” It’s a good thing that the meeting being short did not affect what was to come next… you guessed it, the families. 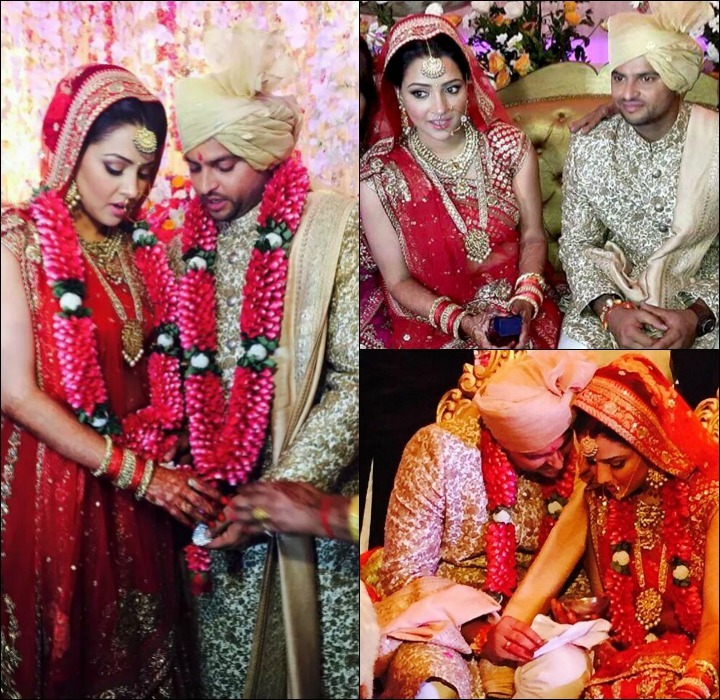 All of the discussions for the Priyanka Chaudhary Suresh Raina marriage – all of the arrangements – so to speak, happened when Raina was away in Australia for the small matter of the Cricket World Cup, and his wife-to-be was in the Netherlands at her work place. In stepped Raina’s mom. She parlayed with Priyanka’s family and ironed out all of the details for the wedding. It’s good to know that your parents have your back even when you’re away on business! And what’s more, given that Raina is such a family man, that when he was just told by his mother – upon returning from Australia – that his marriage had been fixed with a “childhood friend,” all he said was “Kaun hai?” or “Who is it”? After he learned about the goings on and what had just happened, he spoke with Priyanka on the phone and put the cherry on the cake. As is the trend these days, the pre-wedding ceremonies were a low key affair that were carried out in the star cricketer’s Ghaziabad house. 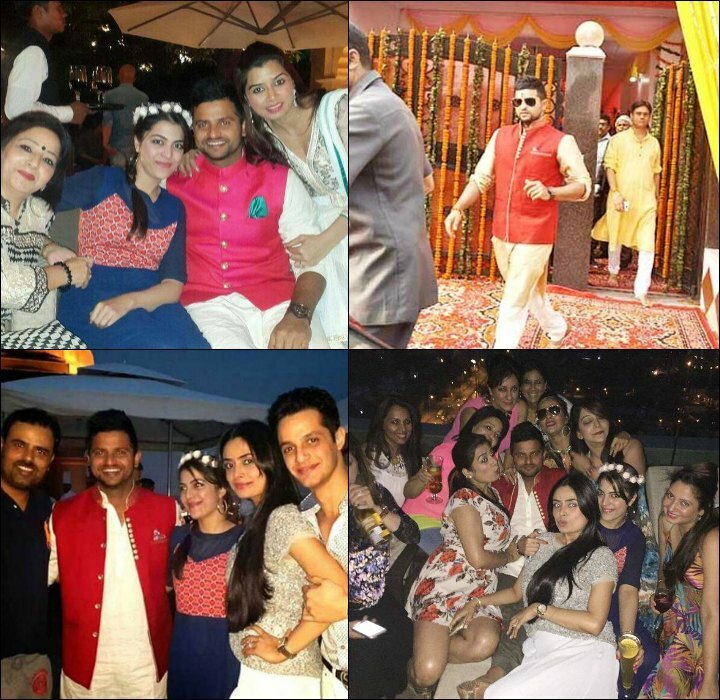 Raina looked his handsome self as he teamed a white kurta up with a snazzy red jacket. The bride-to-be wore a blue dress and looked absolutely radiant and delighted to be there. The pre-wedding party was a different affair, and that’s because it was hosted by Raina’s good friend and restaurateur Priyank Sukheja, owner of the swanky Lutyens’ Cocktail House in Delhi. The party took place on April 2, 2015, and everyone there seemed to be having a blast at the gala event. Among the various celebrities at the gig, spotted were Arjun Rampal who seemed to share a good number of laughs with Raina, as well as model Zulfi Syed, who is also a good friend of Raina’s. The bride-to-be looked stunning in a shimmery black dress as she stayed by Raina’s arm throughout the event. 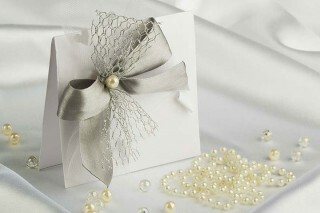 The couple chose to go with a very simple and traditional wedding invite for their wedding. The card, in an off white colour, featured all of the details of their planned matrimony in gold lettering and the names of the two love-birds were featured boldly in a simple and elegant font. Raina has always been partial to Delhi, and that’s not just because of the Feroz Shah Kotla. 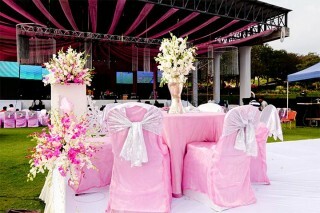 The cricketer has a lot of friends in Delhi, and the couple decided that it would be the best fit to host their beautiful wedding. 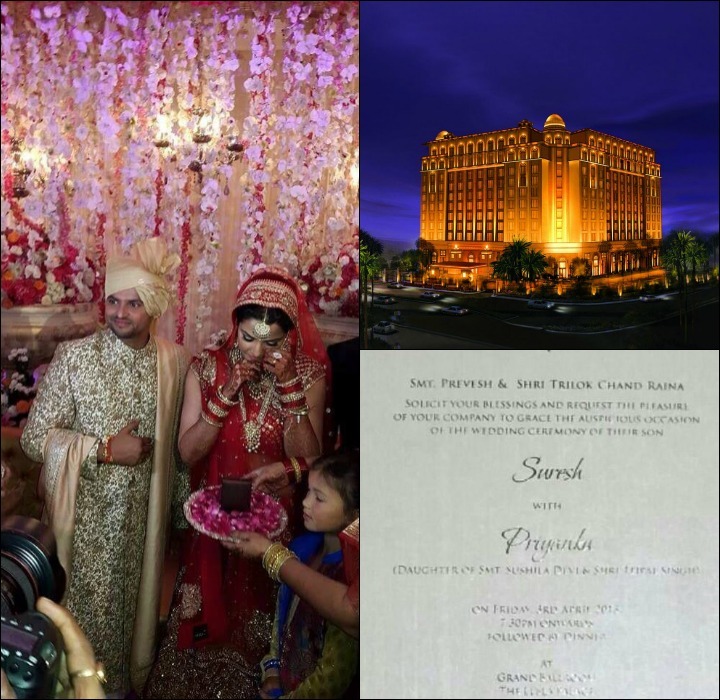 The venue in itself was as lavish and resplendent as they come, the famous Leela Palace hotel situated in the heart of Delhi was to serve as the roof under which the two tied the knot. A befitting venue for such a special couple. 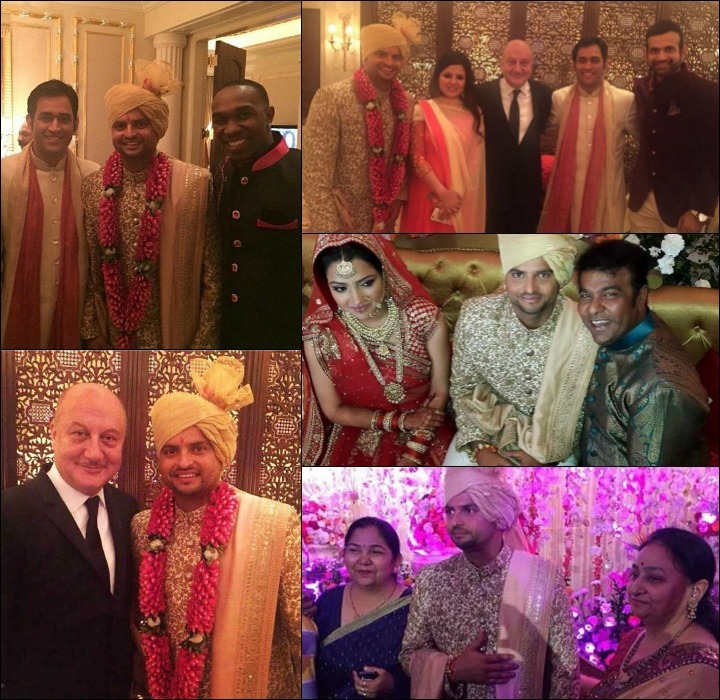 The Priyanka Chaudhary Suresh Raina marriage ceremony was in fact a star-studded affair and was attended by celebrities and esteemed guests from all across the spectrum. 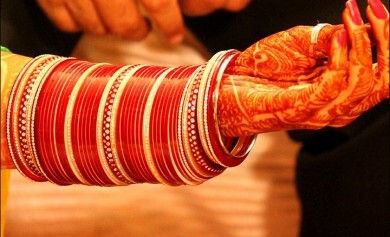 Politics, cricket and Bollywood were all well represented in the glamorous wedding. First and foremost, Mahendra Singh Dhoni, captain of the Indian cricket team was present with wife Sakshi in tow, and was greeted warmly by the couple. Virender Sehwag with wife Aarti, then ICC chairman N. Sreenivasan, and many more big names from the world of cricket were present. Anupam Kher, Zarine Khan, Akhilesh Yadav, The Chief Minister of Uttar Pradesh, MP Jyotiraditya Scindia were also in attendance, as well as all of Raina’s team-mates from his erstwhile Chennai Super Kings IPL team were also present. While the venue decorations were on point with their gorgeous pink and red flowers and subtle lighting, the real star of the show was the wedding dresses of both the bride and the groom. 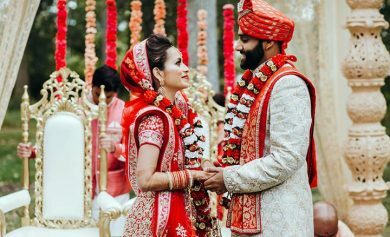 The bride looked stunning in a red lehenga and choli, which featured heavy embroidery work and her gold jewellery; Raina’s gold sherwani was equally dapper and together the couple had the guests dazzled all night. While it may not seem like it, Raina is a die-hard foodie, and given his heritage, he is particularly fond of delicious Lucknowi fare. And that means plenty of kebabs and Lucknowi biryani on the menu! Mutton biryani, mutton korma and galawati kebabs were just some of the delectable items on the menu. In fact, the cricketer decided to arrange for a team of special khansamas from his favourite kebab place in Lucknow, Tunday Kababi, to look over several aspects of the menu. Needless to say, the great food on offer was enjoyed by all. While right after the wedding the couple would be quite busy and not have enough time to chalk out a romantic trip together, with Raina getting busy for the upcoming IPL season, and Priyanka looking to get back to her work in the Netherlands, the couple indeed confirmed that they would soon jet off to Milan for a most romantic honeymoon together. 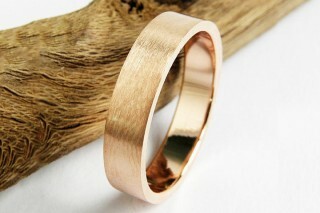 Well, that turned out to be the case, but only the couple did not stick to just Milan as part of their honeymoon. They traversed through the beautiful cities and countryside of Europe as part of an extended – by several months – honeymoon and really got to spend some quality time together getting to know each other. 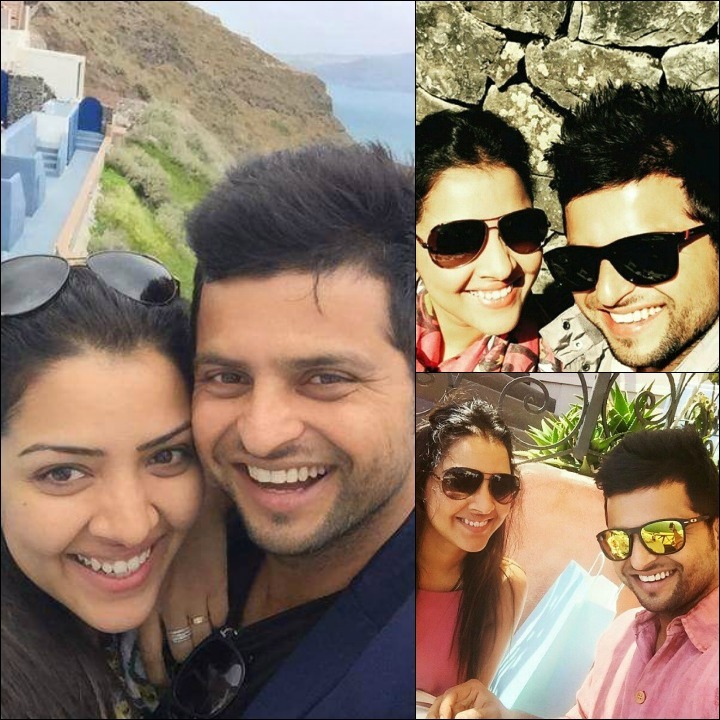 Suresh Raina has come out and said in various interviews that being married is an amazing thing, and he’s looked every bit in love with his wife in every such instance in our careful and discerning eyes. 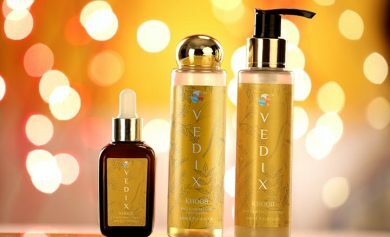 In fact, he’s been pretty clear that “thode arguments hote hain” or that yes, there have been disagreements, but that that’s common and the fact that they have each other is something that both parties are thrilled with. The batsman has also said that he feels a better person emerging within him after he has been married, and that he likes how the added responsibility is changing and shaping him. As for Priyanka? “She’s a very simple and straightforward girl,” the cricketer exclaims, as he gives the media a run down of her lack of cricketing know-how. “Ab maloom hai ki life me kuch karna hai” the doting husband – who waited with a lunch dabba for his wife outside her workplace in the Netherlands as she wrote her promotional exams – says as he signs off a media interview with a big smile, as he probably looked to get back home to his loving wife. Priyanka – Suresh Raina Welcome Their First Child. And It’s A Girl <3 ! 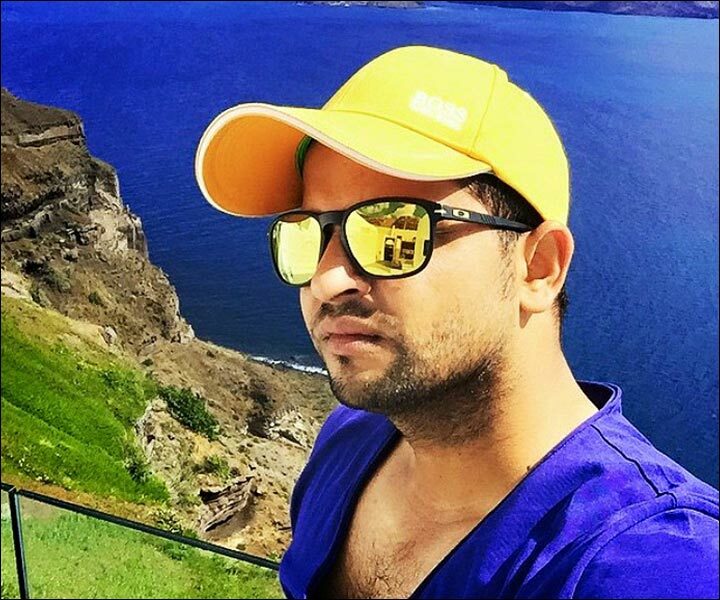 The Gujarat Lions skipper, Suresh Raina took to twitter to announce the arrival of his first child. His wife, Priyanka gave birth to the baby girl, named Gracia Raina at a private hospital in Amsterdam on Sunday, May 15, 2016. Both mother and baby are doing well. The dotting father posted some super adorable pictures of his daughter on the social network. 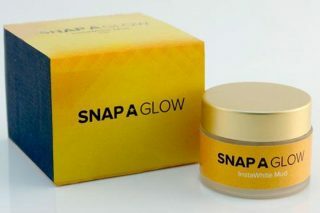 Given the arrival of the newest member in the Raina household, looks like the cricketer will be missing in action from the IPL game this time around, specially in the match against the Kolkata Knight Riders in Kanpur coming Thursday, May 19, 2016.